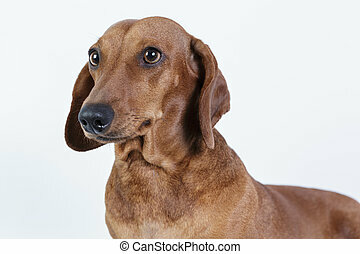 Funny dachshund. 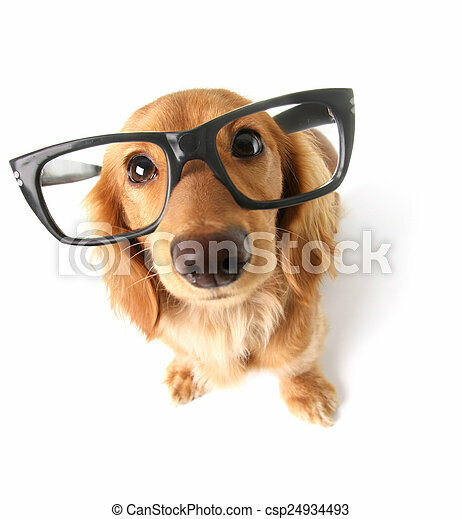 Funny little dachshund wearing glasses distorted by wide angle closeup. 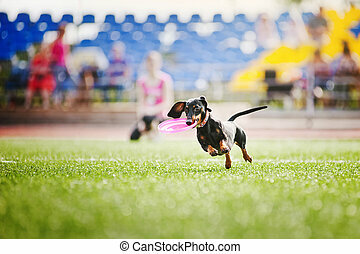 focus on the eyes. 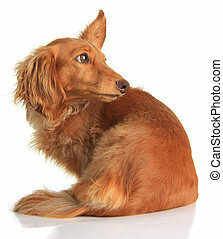 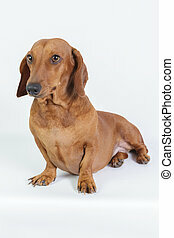 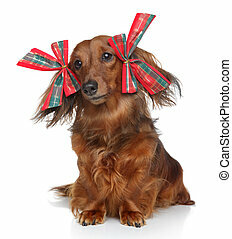 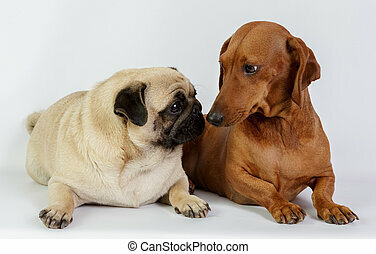 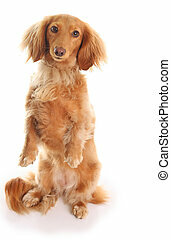 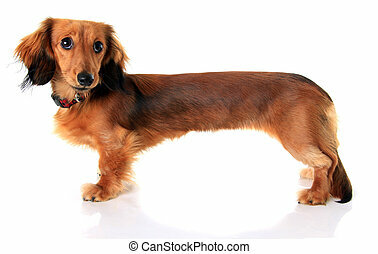 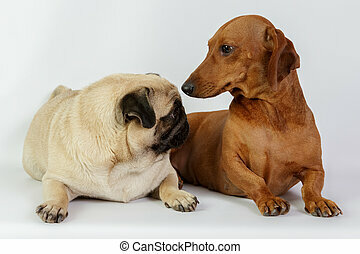 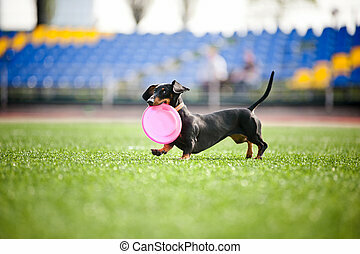 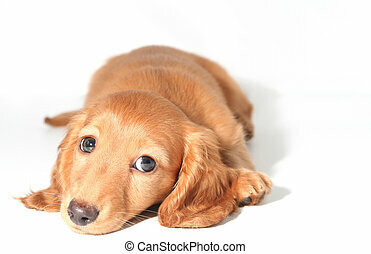 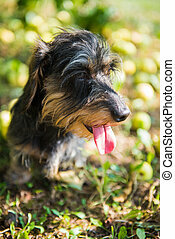 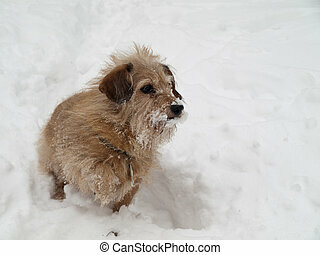 Funny portrait of dachshund dog isolated on a white background. 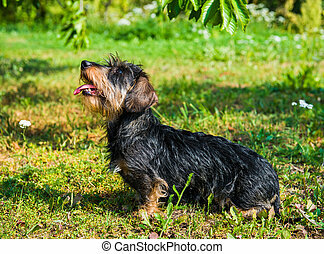 Funny dachshund dog has a sunstroke. 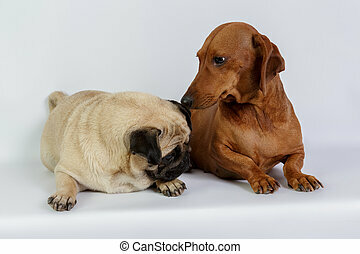 Dog and mites insects. 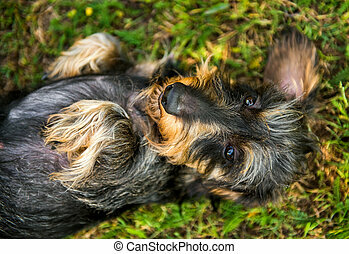 Funny dachshund dog has a sunstroke. 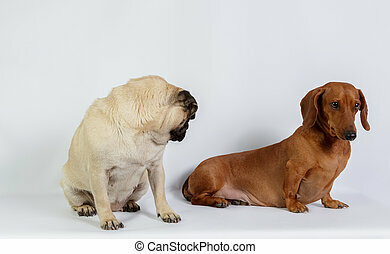 The dog got sick. 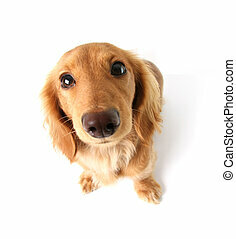 Funny little dachshund distorted by wide angle closeup. 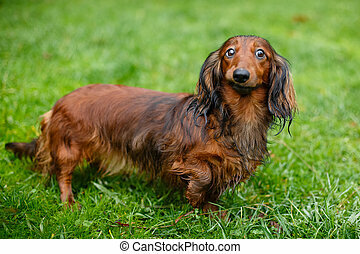 Focus on the eyes. 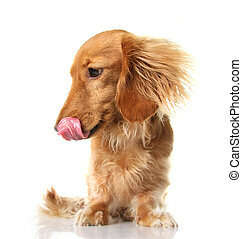 Funny dachshund with it's tongue out. 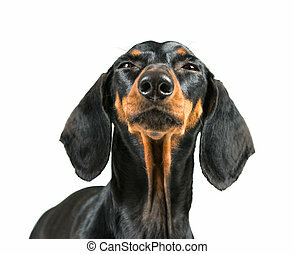 Funny dachshund with one ear up listening for something. 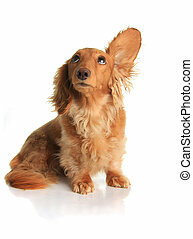 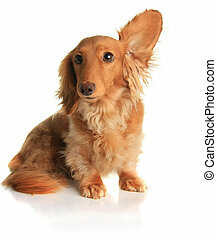 Funny dachshund dog listening to music. 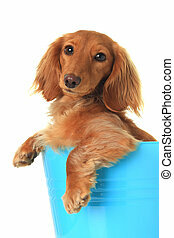 Cute dachshund in a blue bucket. 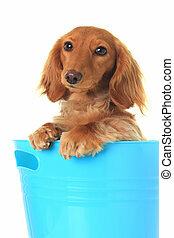 Dachshund puppy in a blue bucket. 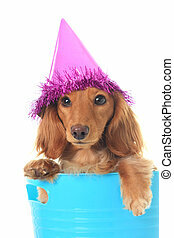 Dachshund wearing a party hat. 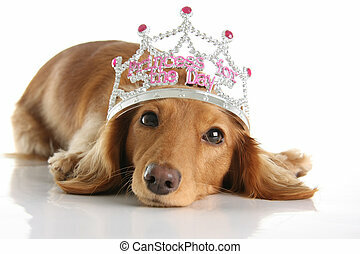 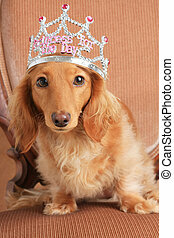 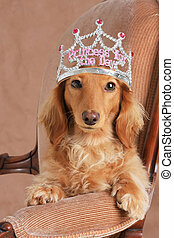 Cute dachshund wearing a princess crown. 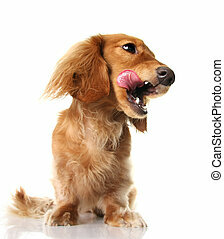 Hungry dachshund with tongue sticking out.